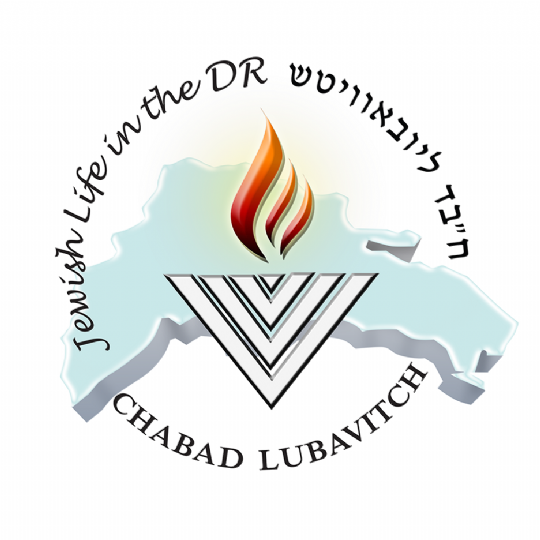 Please Donate to Chabad of Dominican Republic today! 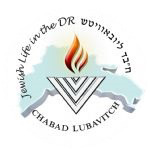 Donating to Chabad Lubavitch Of Dominican Republic is easy, and what's more, 100% of your donation goes to programs and activities that enhance Judaism in Dominican Republic. Chabad is almost entirely supported by our friends. A donation to Chabad is the best way to perpetuate the memory of a loved one, or to honor someone special. Please call us to discuss bequests, donations of securities, vehicles or real estate. You can also sponsor our weekly e-mail, Shabbat services and more. Please contact us for details. Fill out this form to donate online. This form is safe and secure for credit card transactions.